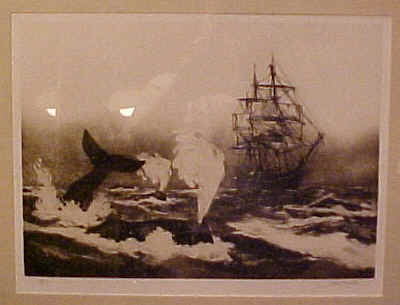 A series of four original whaling etchings from 1976 by Jack Coughlin. 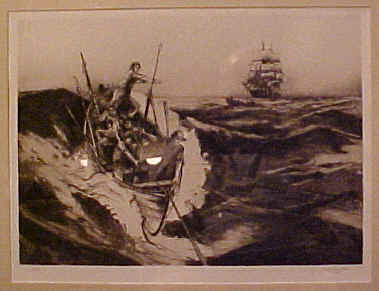 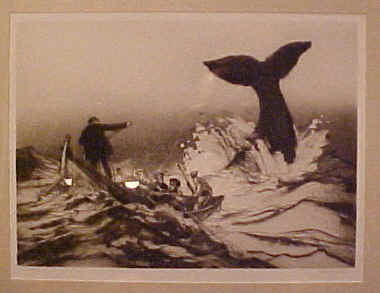 These are original etchings created exclusively for this series and issued in limited edition by The Franklin Mint Gallery of Fine Art under the auspices of the Whaling Museum at New Bedford. 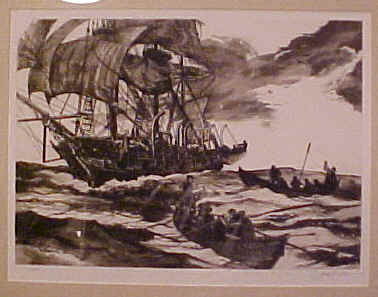 A few orginial etchings from this serier are still availbe directly form the artist.